CDL welcomes Robert P. Marrone III as Supervisor in the Family Office Services department. Robert brings 18 years of experience working in the ultra-high net worth environment. Originally from Brooklyn, NY, Robert received his Bachelor of Science Degree in Accounting from St. John’s University in Jamaica, New York. He received his Certified Financial Planner™ certification in November 2006. He has worked for several family offices throughout the country. 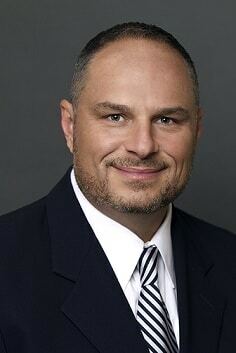 Robert brings significant experience in the management of Family Offices for high net worth individuals, including utilizing expertise in all aspects of investment management and monitoring, financial and tax planning, wealth management, preservation and transfer planning, family foundation management and trust administration. Robert currently resides in Weston (Broward County) and has three children, Teresa, Nicholas and Anthony. This entry was posted in Firm News on April 13, 2018 by Brian at Mackmedia.